This week I learned how to crochet. 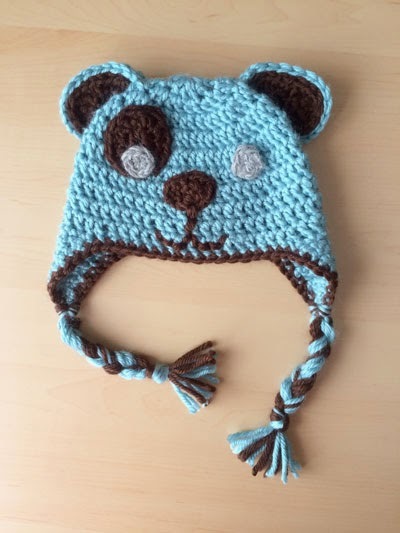 I delighted in making this cute puppy hat and booties for my brother's baby boy (due next month). 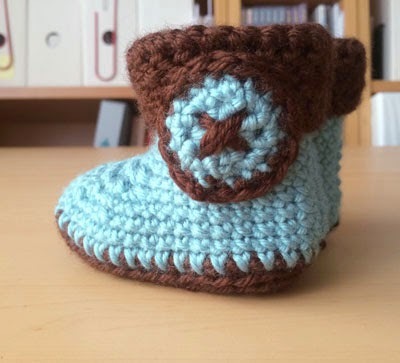 What a lovely surprise I'll have for them :) I found the patterns on Repeat Crafter Me; they are free and easy to follow: Beanie Pattern & Booties Pattern.